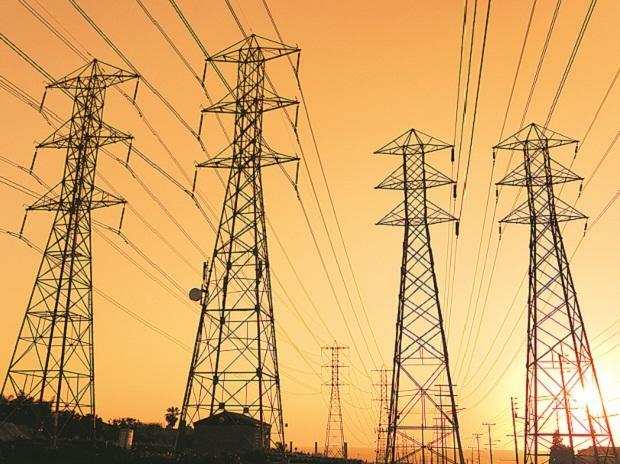 The Central Electricity Regulatory Commission (CERC) on Friday approved Adani Power's revised power purchase agreement (PPA) for its Mundra power project (4,620 Mw) with Gujarat. The relief for the power generator comes after seven years of pleading for pass through of increased cost of imported coal. The CERC approved the new terms of the PPA and tariff structure for Adani Mundra, which was devised based on the recommendations of a High Powered Committee (HPC) constituted by the Gujarat government last year. The HPC had recommended changes to both parts of the tariff — capacity charge (fixed cost) and energy charge or cost of coal (variable cost). Tata Power, which was seeking similar relief for its 4,000 Mw Ultra Mega Power Plant (UMPP) at the same location, is not under the purview of this judgment. Tata Power has been directed by the CERC to get the approval for the revised tariff from all the states that procure power from the UMPP. Company executives said they were yet to receive approval from all the states. Under the new PPA, capacity charge or the fixed cost of the unit has been reduced by 20 paise per unit (kWh), following lenders taking a cut on some portion of the debt repayment. Power developers repay debt through capacity charge, while variable charge is the return on investment for the developer. The energy/variable charge will be revised monthly and is capped at $110/tonne for 6,322 Kcal/kg grade of coal. Any price escalation beyond it will be borne by the developer, Adani. The revised energy charges under the amended PPA will come into effect from October 15, 2018, the CERC ordered. In an exchange notification, Adani Power said the amendments “will allow Adani Power Mundra to address the under-recovery of fuel costs”. The CERC has also allowed the extension of this amended PPA by 10 more years at the same rate. The developer will have to share the mining profit that will come from sourcing coal from its own mines outside India. Any additional capacity that comes at this project site will follow the same tariff directive. A Gujarat Urja Vikas Nigam official told Business Standard the state discom would look to implement the revised PPA in accordance with the mandated date. “With Adani and other plants running at sub-par capacity, we were forced to procure power from the open exchange at costlier tariffs. The order will now help us save on the same. We hope that in the near future, other plants lagging in capacity will also be revived,” the official said. Adani Power Mundra was commissioned in 2008 at a tariff of Rs 2.35 per unit. The imported coal project had quoted record low tariff with singular coal cost for 25 years. However, imported coal prices escalated in 2010. Adani, along with Tata Power, petitioned for compensatory tariff. The CERC provided relief in 2014. It was, then, denied by an appellate tribunal, and again awarded by the same in 2016. The Supreme Court quashed any compensation to the units in April 2017. It directed the CERC “to compute relief according to the respective PPA”. Meanwhile, the Gujarat government formed an HPC to formulate a relief plan for the imported coal-based plants in its territory, the lenders and the consumers. The move was in response to Tata and Adani pleading with the state to buy equity in their projects, as they were unable to operate with high coal cost and low tariffs. The developers had asked the state to take over the equity in these projects. “If these projects are not rehabilitated, the closure can be imminent and permanent, leading to a significant loss of generation capacity in the western region, which cannot be compensated from other generation sources at a similar tariff. The consequent demand and supply mismatch can have an adverse impact on the economic growth of Gujarat, since this capacity constitutes a significant proportion of its energy basket,” the CERC said.